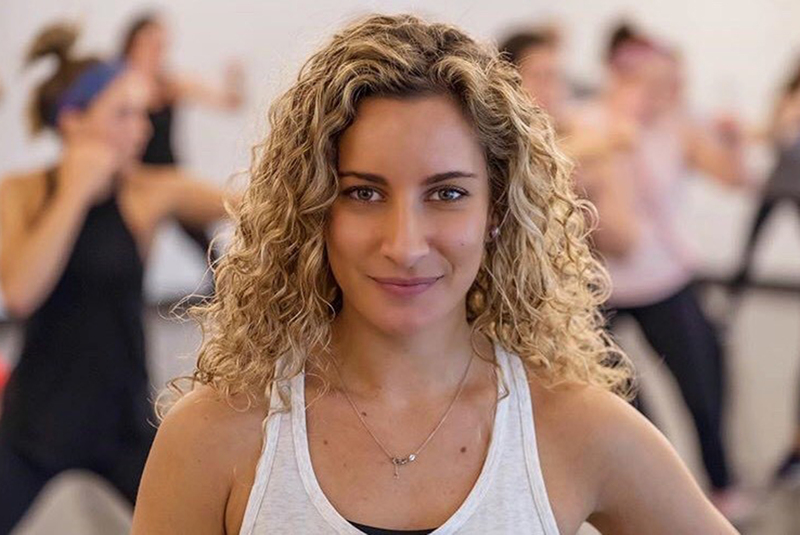 Emily fell in love with the concept of social fitness and the buzz that came along with it and has spent the past several years teaching a variety of classes in studios around Boston. She became one of the first Kick It instructors and has been helping to empower and inspire the “Fempire” ever since! Eliza is the creator and founder of the award-winning kickboxing and music-inspired fitness brand, Kick It By Eliza®. This method was born out of Eliza’s passion for dance and fitness while she studied Public Health and Health Sciences and Communication at the University of Massachusetts Amherst.